Welcome to Sins of South Beach! a native of Miami Beach, became a city commissioner in 1979 and then served three terms as mayor from 1985 to 1991, during the height of Miami's cocaine trade and Fidel Castro's infamous Mariel boatlift. - Or, by clicking the "Buy Now" button below. 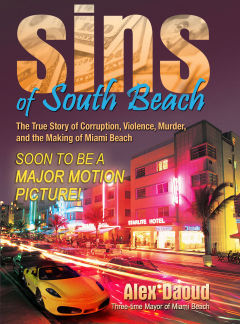 Sins of South Beach: The True Story of Corruption, Violence, and the Making of Miami Beach. 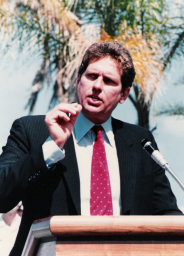 The first three-time mayor of Miami Beach (1985-1991), Daoud offers an honest and unabashed account of his life and career, and warns of the intoxicating nature of political power. Sins of South Beach focuses on Daoud’s contributions that propelled South Beach’s transformation from crime-ridden, slum-infested neighborhood into one of the world’s premier playgrounds. Daoud is not bashful about the seedy underside that fueled his administration, falling into a self-destructive pattern of behavior that permeated his political and personal life. Daoud's personal life took another hit when his daughter, Kelly Hyman, sued him for ownership of his home! 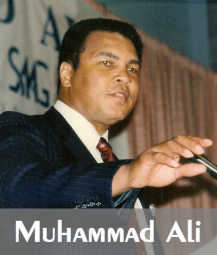 Click here to read the True Story of how his daughter, Kelly Hyman, resorted to suing Daoud to take his home!